When you write something, you choose a voice for your text – a style that applies throughout – and it can be active or passive. 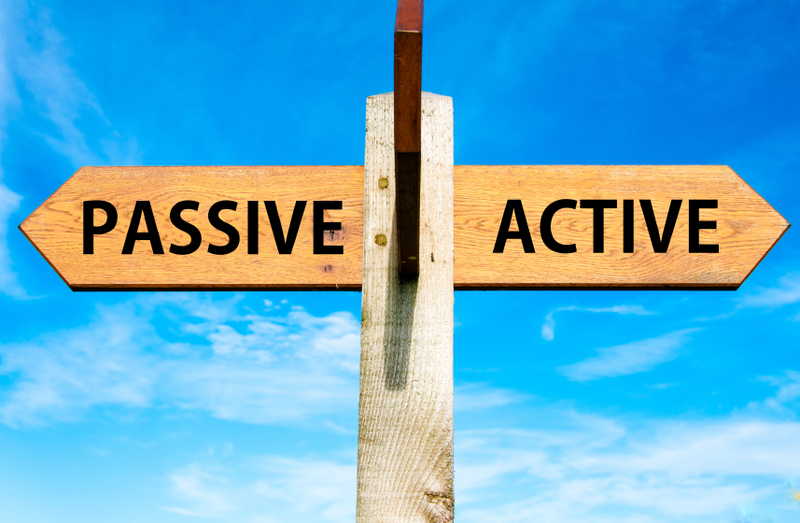 For centuries, academic writing has favored the passive voice, but what does that mean? And how can you use it effectively? The researcher incubated the petri dish at 40˚C. The petri dish was incubated at 40˚C. The active voice is more engaging for the reader, focusing on the person in the situation and pushing through a series of actions that form a story. After all, we all like to read about people more than things. So why does science writing favor the passive voice? In academic writing, clarity is key. Since the most important thing to talk about in an academic paper is usually the object of the sentence (the petri dish, the acid, the sound wave), using the passive voice puts it center stage, ensuring the focus of the sentence – as well as the study – is on the object. Switching between active and passive sentences is easy, all you have to do is put the object (the thing you studied) first and take out the subject (the person). Dr. Smith measured and recorded the rate of decay of the uranium. The rate of decay of the uranium was measured and recorded. We grew the plant in a temperature and light-controlled environment for seven days. The plant was grown in a temperature and light-controlled environment for seven days. Consistency is really important in any piece of writing, so if you’re using the passive voice, make sure you use it throughout your article. It’s easy to miss sentences that don’t fit, and a professional English language editor or proofreader would be able to check your voice and polish off your paper. Feeling brave? Some academics are starting to go against the grain when it comes to voices, opting to make their articles more engaging and accessible to a wider audience by using an active voice. It’s always best to check the journal’s style requirements first, but why not try it and see how it changes your writing?